Madyson Ryan Mulligan, better known as “Maddy” by her friends and now competitors, is a rising Sophomore at Great Bridge High School out in Chesapeake. She is your typical teenage girl, wakes up and goes to school Monday through Friday, completes her homework, manages time with her friends, a member of the cheerleading squad, oh yeah and she drives a race car at Langley Speedway on select weekends! Maddy is one of two ladies who run in the Pro Six division out at Langley, these cars are six cylinder full body race cars running on slick tires. At the ripe ole age of 15, Madyson made the jump into a Pro Six this year which has been proven to be a little bit of a challenge for this young lady. Now before we start jumping down my throat and calling me rude for making an observation lets back track a bit and learn where Maddy came from and what she is all about! 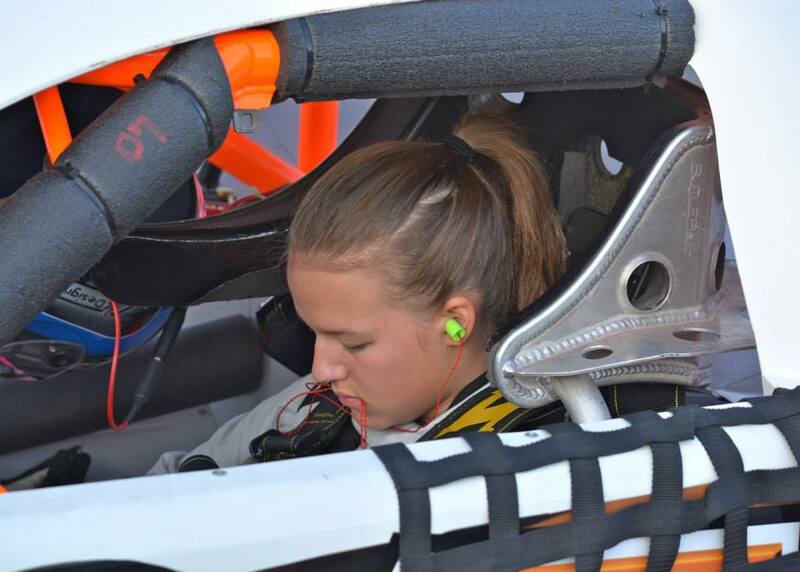 “I started racing when I was twelve years old in a Bandolero car,” explained Maddy. For some of those who may have never seen these machines I suggest you make a trip out to Langley Speedway to check them out! Essentially they are full body rear engine go-karts, drivers are strapped in much like the Late Model guys, and run on treaded tires. They run the full Langley Speedway course with a top speed of somewhere in the 50 mph range, please feel free to leave a comment if you know the exact speed. Yea, not true in the least bit! 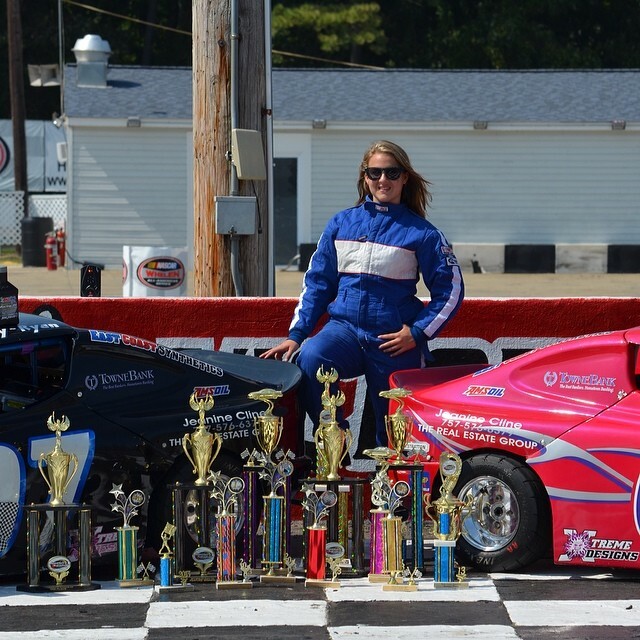 I believe there is just enough room in this sport for female drivers than most traditionalist will like to give credit for! You don’t have to believe me, but ask to take a trip to see Maddy’s trophy room, make sure you pay close attention to the track and state trophies! “I’ve had a really rough start in my rookie season so far,” Maddy told us while wrapping up our interview. 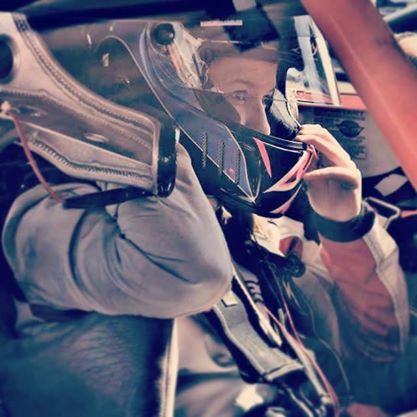 “It’s a big step and completely different from a Bandolero but I’m not giving up!” Maddy is working incredibly hard to get the feel of the new car and work her way into victory lane! I am the Proud Momma of Maddy Ryan. She is such a blessing to have as a daughter. She is such an inspiration on and off the track. She has a heart of gold and never gives up. We thank you for this story and we look forward to you following her career. This is just the beginning of the dreams. Feel free to follow her journey.